These vanilla bean cookie bars are delicate, girly, and delicious thanks to plenty of vanilla beans. Or perhaps I should seek treatment? Vanilla bean lovers anonymous. Who’s coming with me? I just love seeing those little specks of vanilla in whatever I’m eating. (PS: these are my favorite vanilla beans – they’re consistantly good!) It’s pretty much a promise that whatever you’re about to put into your mouth is going to taste great. 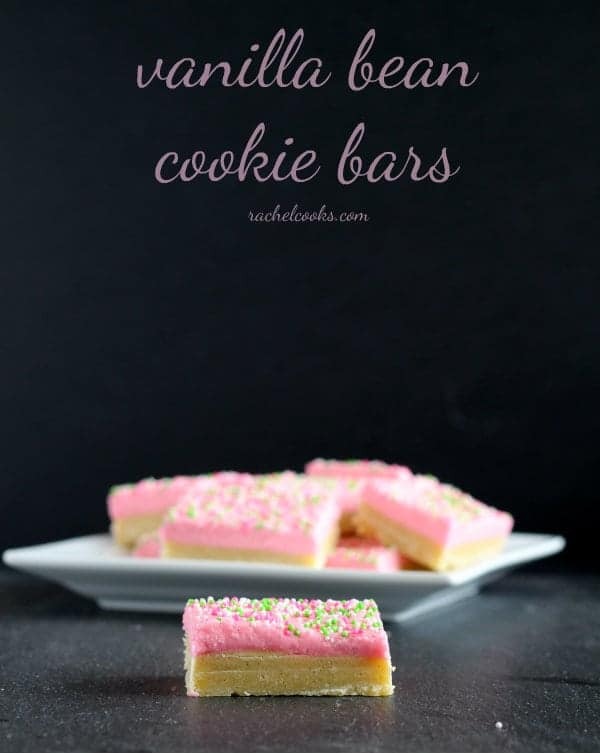 Moreover, these vanilla bean cookie bars look so pretty and classy. That’s what makes these cookie bars perfect for a party or a Mother’s Day brunch. 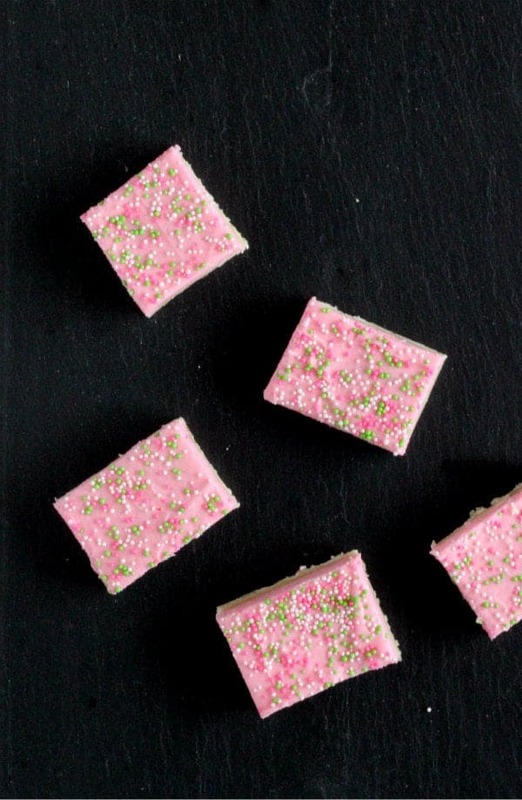 Girly, feminine and so full of fragrant vanilla. You could even go more traditional and leave out the food coloring for a classic white look. I think they would be prefect in their pure white form for a bridal shower. With some pearly sprinkles or some colored sugar to match the wedding colors. These are so versatile and fun–customize the colors to meet your needs. The perfect way to end a week of brunch goodness. Enjoy! 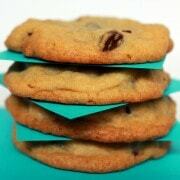 Preheat the oven to 350 degrees F. Prepare a 9×13 pan with parchment paper and spray with baking spray. In the bowl of a stand mixer using the paddle attachment, cream together butter, salt, sugar and vanilla beans. Add egg yolks and mix well. Add the flour and mix until a dough forms. Press the dough evenly into the bottom of the prepared pan. Bake for 12 to 14 minutes at 350 degrees or until firm. Remove and let cool completely on a wire rack. Meanwhile, combine all of the frosting ingredients in the bowl of a standing mixer and whip until fluffy. Spread the frosting over the cooled cookie base and immediately sprinkle with sprinkles. Chill in the freezer for at least 30 minutes before slicing into bars and serving. Remember to head to Monday’s post–Hibiscus Pear Brunch Cocktail! Could I just keep using vanilla extract instead of the bean? It’s too expensive for me. Thanks! They look so good! Absolutely – it is ridiculously expensive! The vanilla flavor won’t be quite as strong but they’ll still be super tasty. Yummy, I love vanilla! Can I use vanilla bean paste in place of the bean? Its what I have on hand. Thank you! Now its time to devour the rest of your blog! So glad you liked them! Thanks for the comment! 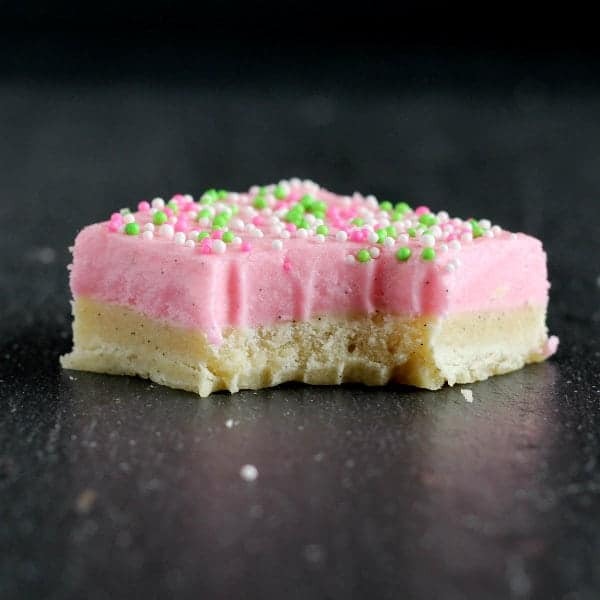 Two yrs ago around valentine’s day I made some sugar cookie/snickerdoodle cookie bars with pink frosting! These remind me of that and I love the way they look SUPER moist, soft, and buttery! I am a sucker for all things vanilla. And PINK! These are so gorgeous! They sound so yummy too and I love the pink frosting! These are too cute! I can’t wait to try them. These are so pretty! 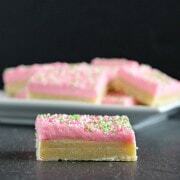 I’m another one who can’t resist those little flecks of vanilla; these sound so delicious! I love these Rachel! We are huge vanilla fans at our house and I just ordered 25 more beans. 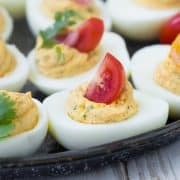 I think I am making these later this week! I really would eat the entire pan of this. No shame. I am in love with that pretty pink frosting (and vanilla beans, of course!)! I wish I had one (or seven) right now. I love vanilla bean and sprinkles get me every time!! these are gorgeous!! and lucky for me, i have a bunch of vanilla beans on hand! WELP! 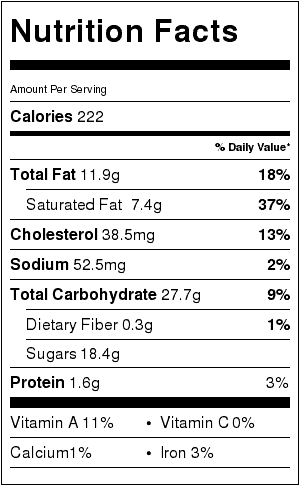 This granola just doesn’t seem quite as delicious all of a sudden. :( I need those. How very pretty are those bars. Love them!! I can’t explain why I haven’t made cookie bars yet. I just can’t. But I need them in my life! These could turn in to a serious addiction for me! I love every recipe I’ve tried that includes vanilla beans. And this looks much easier than a cookie cutter and rolling pin version. These look heavenly! I’m a huge fan of vanilla beans as well…I’m totally with you :) Happy Mother’s Day! These are so pretty! 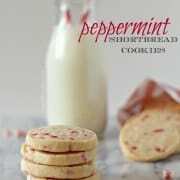 I would love to make these for my mom! I, also, love seeing those little black flecks of vanilla bean in my desserts. And I love that you can repurpose the pods for making vanilla extract. These cookies are adorable. So lovely! My little girl is pink obsessed! So cute!! Love that pink frosting! !